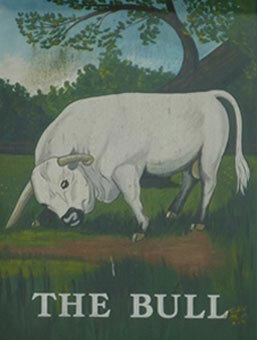 We have great entertainment at The Bull we show all major sporting events throughout the week. We also have live local bands on weekends such as Earnshaws, Tea for 2, The avenue, Musn’t grumble, Bobs your aunt, Break for cover, Fly, Mushroom, Secret members, Storm and Filthy gorgeous. We also have acoustic singing and Dean Hobbs who plays old traditional pub rock. Our Popular Djs host Soul nights, Pure garage and house nights using their vinyl from the the last 30 years. 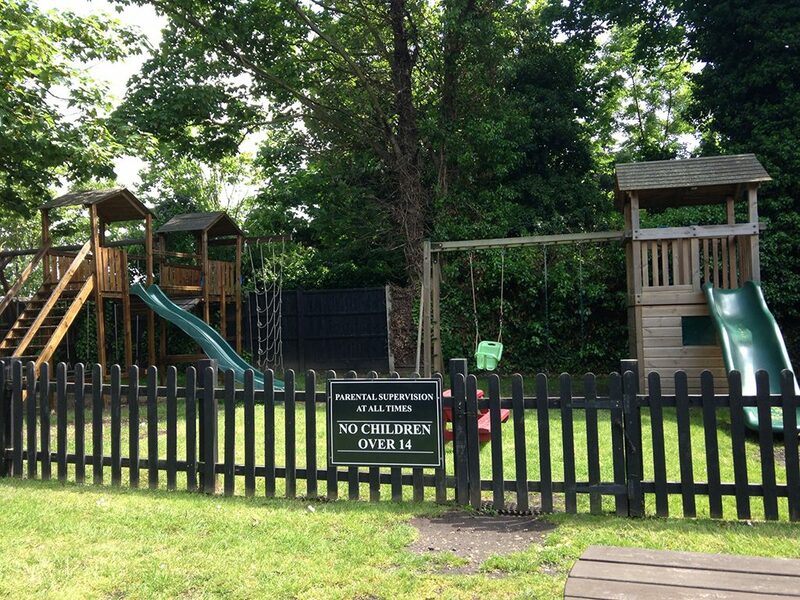 Why not come and relax in our Garden with a Drink / Meal and let your children play on our recently upgraded child’s play area. Click on the image to the right to see the area in full.